$60. 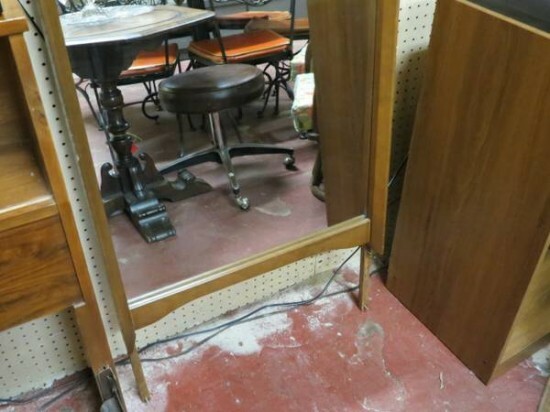 Vintage mid century modern walnut mirror c. 1960. Nice walnut mirror. Perfect for your bedroom or living room. Very good condition. Mirror measures 50.5" tall, 25.5" across, and 2" deep. $60. 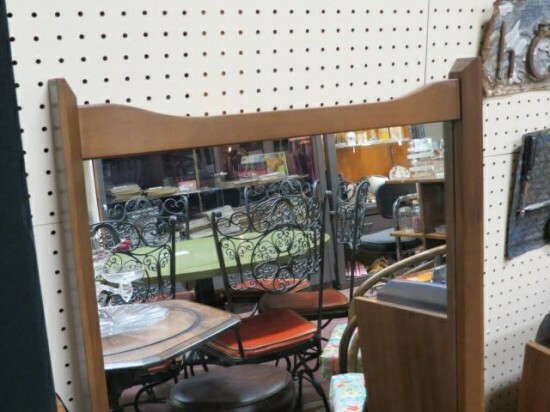 Vintage mid century modern walnut mirror c. 1960. Nice walnut mirror. Perfect for your bedroom or living room. Very good condition. 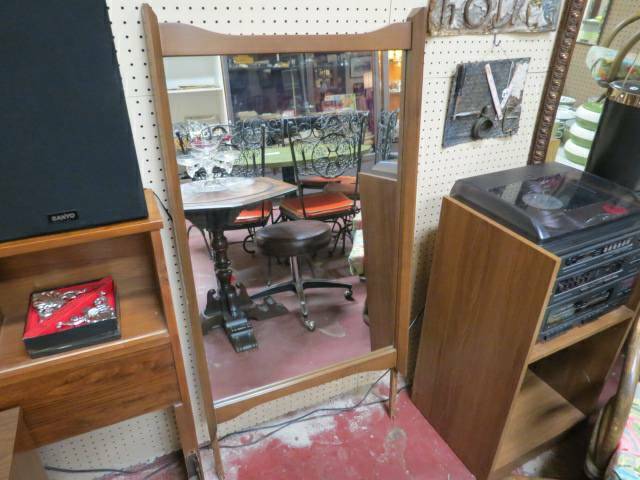 Mirror measures 50.5″ tall, 25.5″ across, and 2″ deep.